1. Exclusive custom LED strip lighting source, costume can be arbitrary folded, the led strip can't be broken easily. 3. Each led lamp can be controlled alone (SD card control mode). 4. Remote. 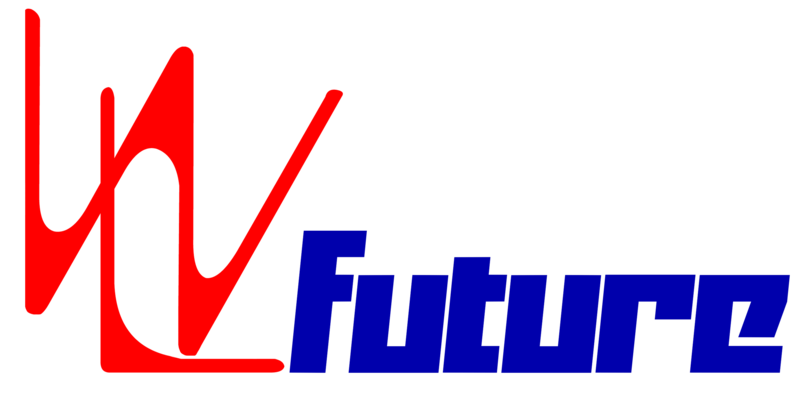 RF radio frequency wireless control, the maximum distance 15M. 5. DMX512. 2.4G Wireless dmx transmitter & receiver. the maximum distance 200-400M. The costumes can be controlled & program color change from PC software & DMX512 controller by our 2.4G DMX512 Wireless controller. 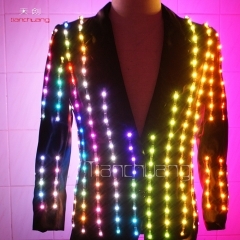 LED Jacket, Men dance LED Light -up Jacket, L..